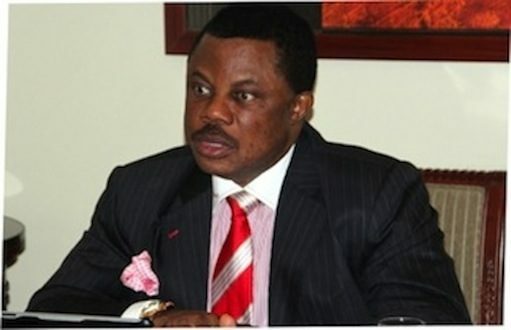 Barely one week after a gunman attacked and killed 11 and wounded many at St Catholic Church, Ozubulu, another gunmen attacked the Assemblies of God Church on the Oguta road Onitsha, Anambra State killing one policeman and a civilian. According to an eyewitness the gunmen after sighting policemen at the front of the church opened fire on them. The Anambra State Commissioner of Police, Mr. Garba Umar confirmed the incident to journalists.